Plenty to choose from! We have a room ready for you! 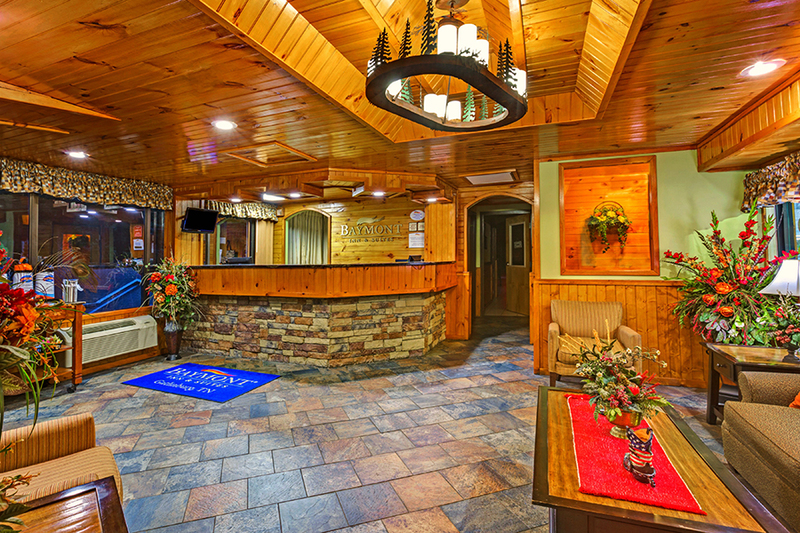 See what Gatlinburg has to offer the whole family! See what a Baymont Family Vacation holds in store for you! Baymont Inn & Suites On the River in Gatlinburg, Tennessee. All private balconies On the River, Free Hot Full Breakfast, Fitness Center, Game Room, Guest Laundry, Business Center, Pool and Great Customer Service!